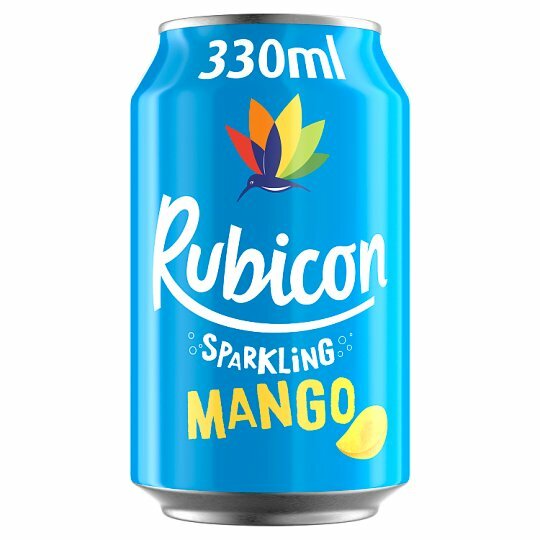 Sparkling exotic mango fruit drink made with the Alphonso 'King of Mangoes' variety for it's distinctive taste. Picked at just the right time of year from our carefully selected orchards, we only use the ripest fruit. We hope you agree that it's worth all the trouble!